Put your name or your company’s name on one of our programs or exhibits — good for you — good for the Zoo. 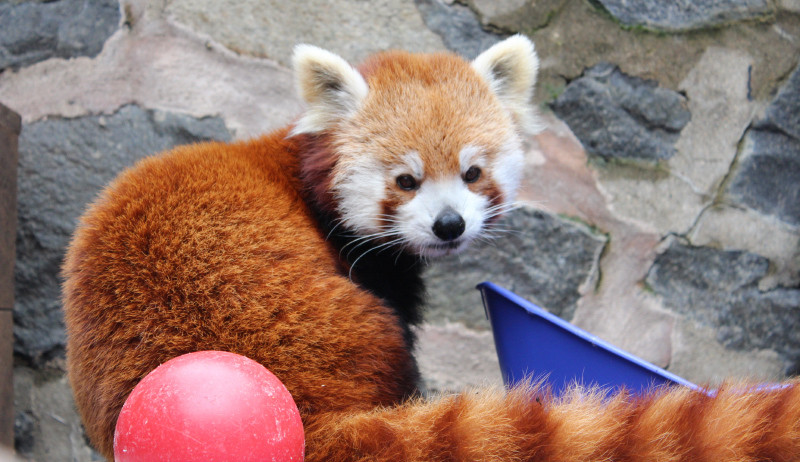 Your support of the Zoo helps us to continue to sustain and advance our Education and Conservation programs. There are several sponsorship levels available for consideration, each with its own special benefits. Depending upon the level, sponsorships may be tailored to meet specific objectives. 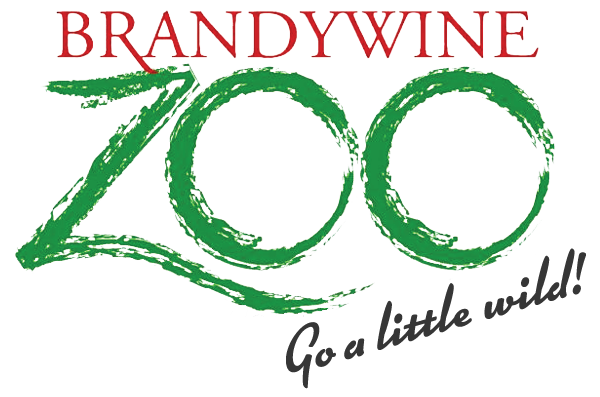 All sponsorships are donations to the Delaware Zoological Society and are fully tax-deductible as allowed by law. Three levels of sponsorship are available at this time: $5,000, $10,000 and $20,000. 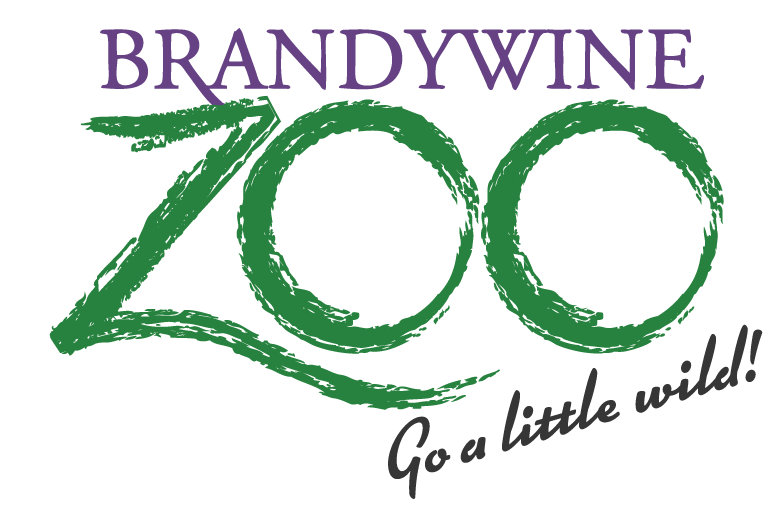 Click the brochure icon to the right for descriptions and associated benefits or contact the Executive Director of Delaware Zoological Society for more information.